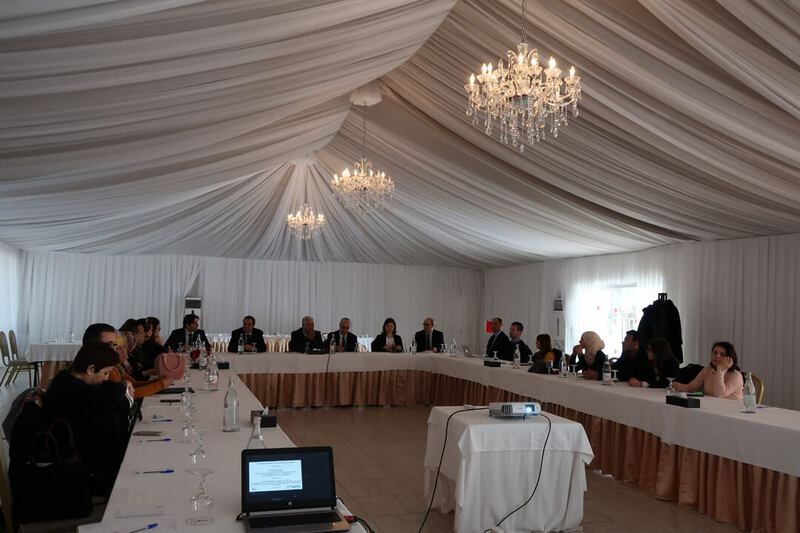 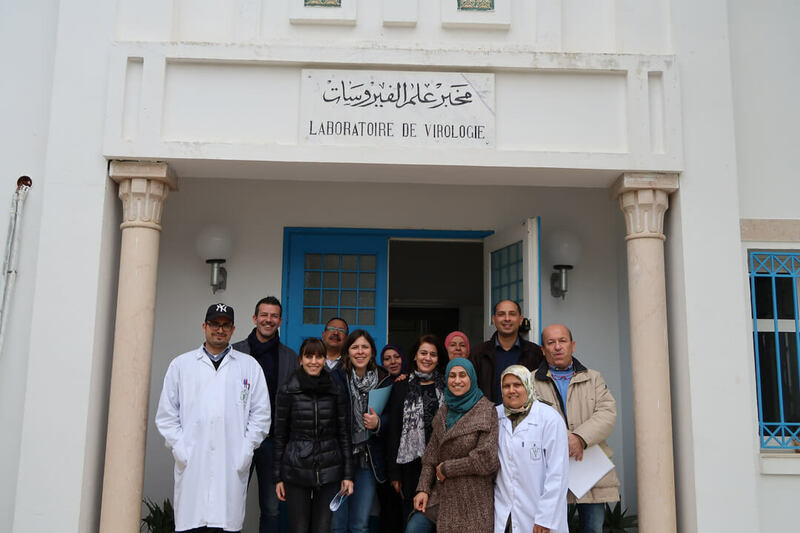 The OIE twinning project between the Istituto Zooprofilattico Sperimentale delle Venezie (IZSVe) and the Tunisian Veterinary Research Institute (IRVT) started the 1st February 2018, for a duration of 18 months. 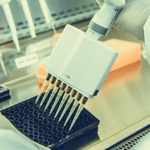 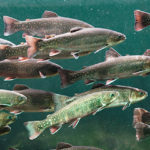 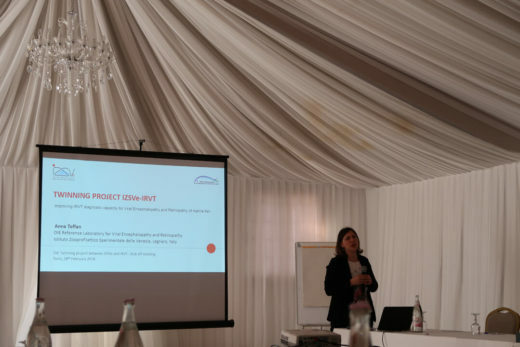 The project entitled Improving IRVT diagnostic capacity for Viral Encephalopathy and Retinopathy of marine fish aims at improving the technical and the managerial skills of IRVT for the diagnosis of viral encephalopathy and retinopathy (VER), a severe infectious disease extensively spread in the Mediterranean region. 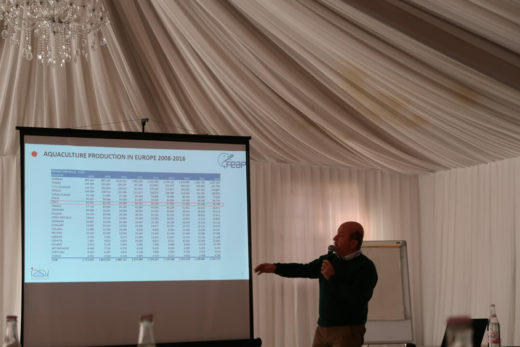 Northern Africa, and Tunisia in particular, are investing considerable resources in mariculture, given the favorable conditions in terms of conformation and extension of coastal areas and water temperature. 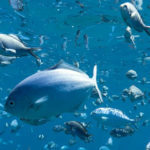 Nowadays, European seabass and gilthead seabream represent a flourishing market in Northern Africa, with still an interesting growth potential. 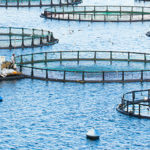 Fries and juveniles are supplied by European countries, including Italy, and are subsequently grown in sea cages along the African coasts. 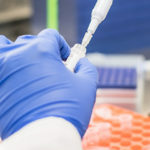 Unfortunately, several pathogens chronically affect the profitability of this industry. 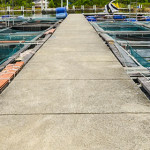 Among these, betanodavirus, the etiological agent of viral encephalopathy and retinopathy, causes major losses to seabass farming. 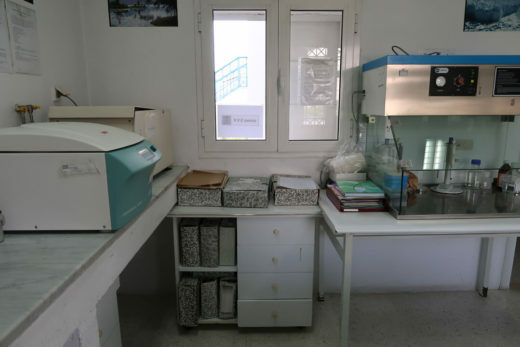 Considering the social and economic interest related to aquaculture, the development of a laboratory specialized in the diagnosis of fish diseases is crucial to promote and support the development of fish industry in North Africa. 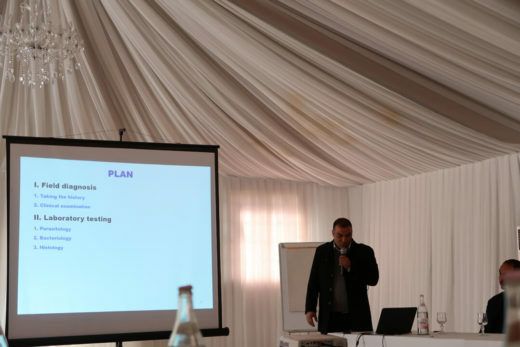 The development of such a platform will be the main goal of the twinning, in order to provide IRVT with the necessary skills for the sanitary management of fish farms. 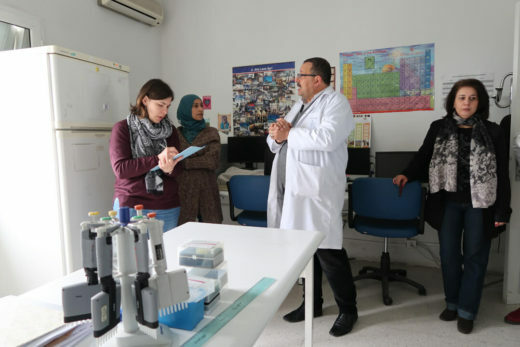 Training activities will comprise virological and molecular diagnosis, epidemiology, biosafety, implementation of quality systems and strengthening of national and international cooperation among laboratories. 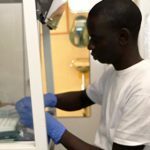 Among the long-term objectives, the twinning project aims at developing a network of public and private institutions operating in the field of fish pathology in Northern Africa. 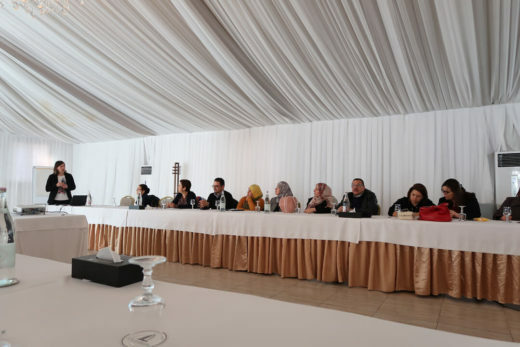 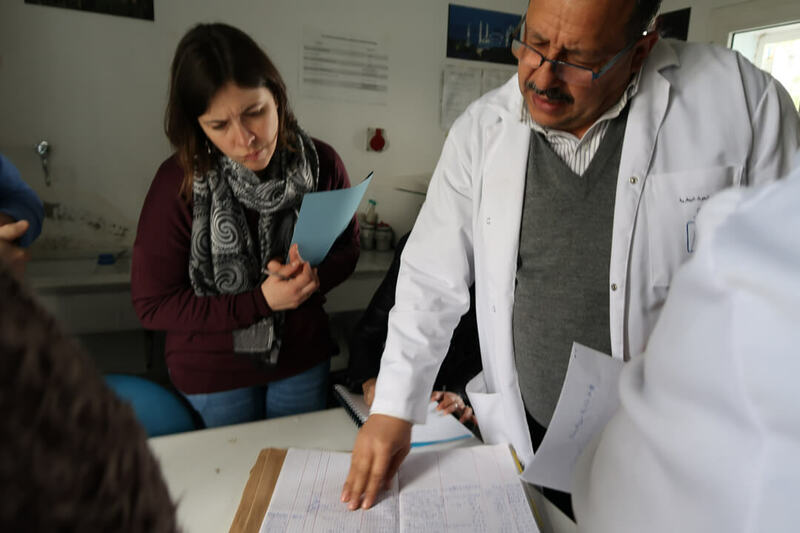 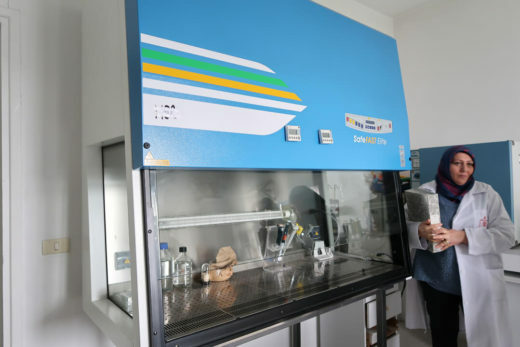 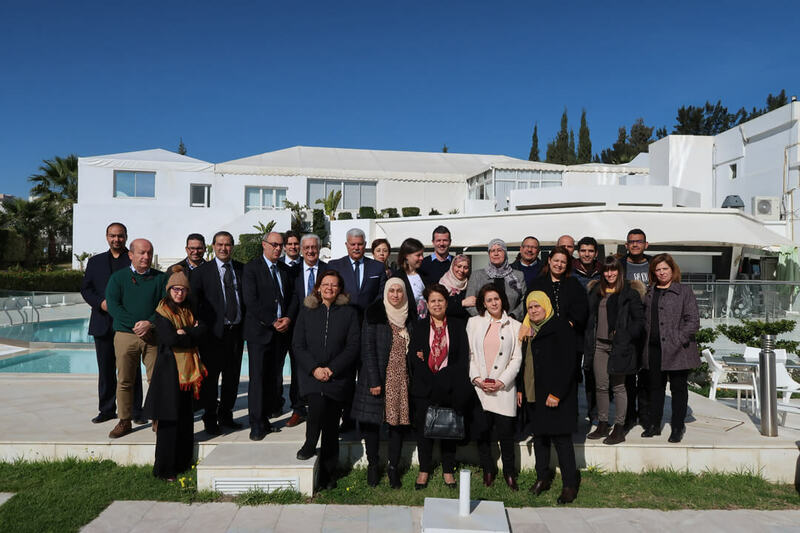 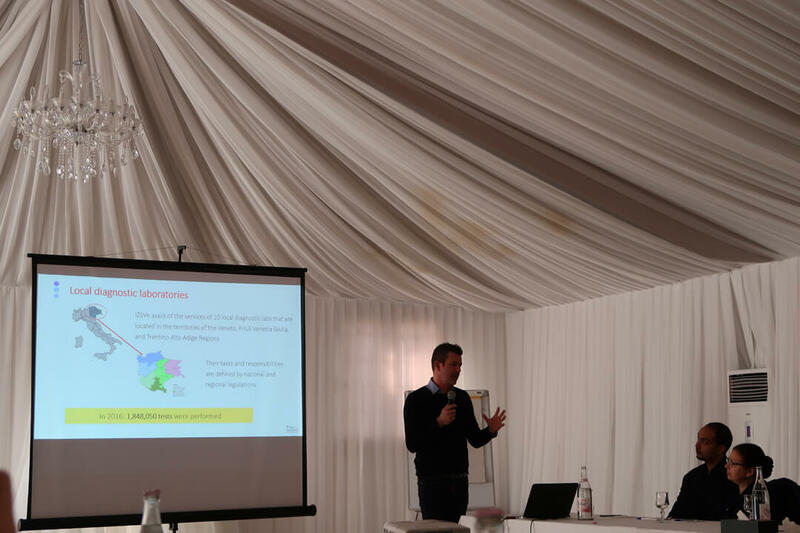 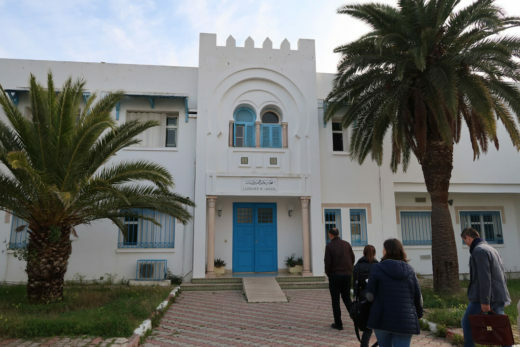 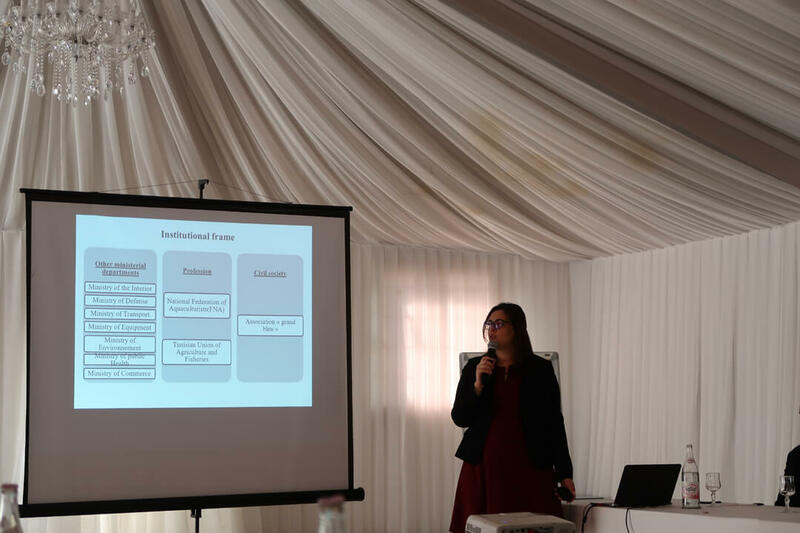 Within the framework of the project, IZSVe researcher visited IRVT in Tunis for the assessment of the laboratories and to officially open the activities with the personnel involved and local authorities. In the forthcoming months, the IRVT delegation will visit IZSVe to start the training activities.